Are you looking for an Intruder Alarm installer in Hebden Bridge, West Yorkshire? The Northwest Security installation team are here to help! We install a range of Intruder Alarms in Hebden Bridge, West Yorkshire, saving you time and energy. We have a fully experienced engineering team who have had the training to the highest standard. We offer all types of Intruder Alarms for commercial and residential properties. If you’re looking for Intruder Alarm installers in Hebden Bridge, West Yorkshire, then you are in the right place! 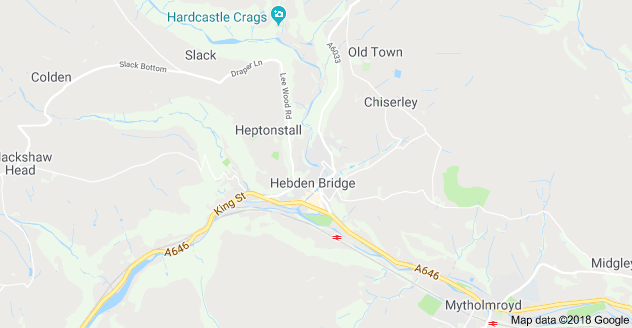 Already have an Alarm system installed in Hebden Bridge, West Yorkshire? We offer repairs, maintenance and upgrades too.